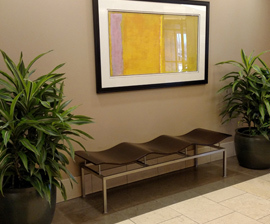 When you contract with us for interior plant design and maintenance, we will provide you with a healthier and more productive commercial space through exceptionally designed interior landscaping. 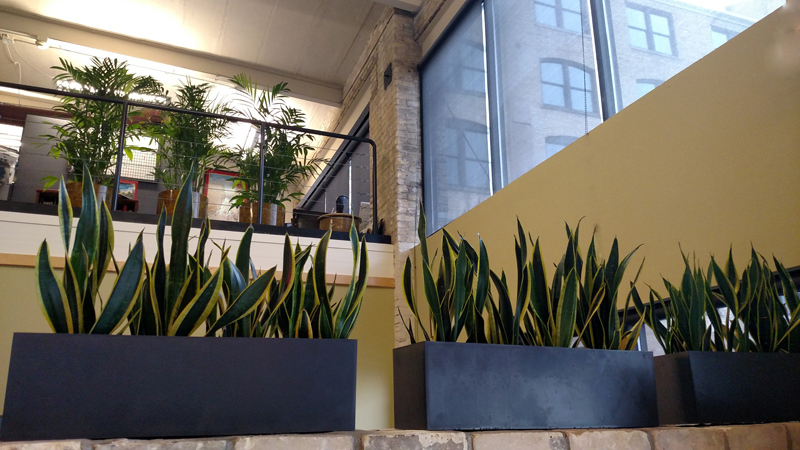 What is Interior Plant Maintenance? 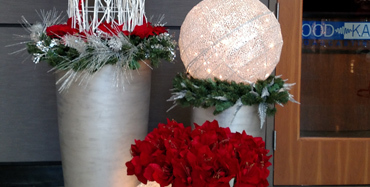 How Can It Help Your Business? 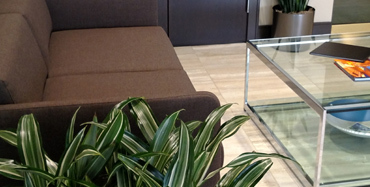 The principle concept of our interior plant design service is to provide natural elements softening the impact of interior spaces, as well as offering health benefits that promote productivity in commercial settings. 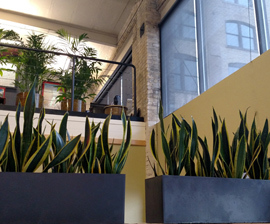 Call Greenworks Interior Plant Service for detailed information about our interior plant designs and maintenance services, and our award-winning floral designs that will enhance your work environment. 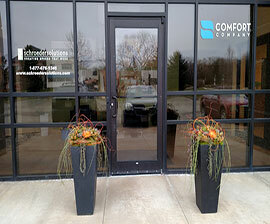 Our Interior Plant Design Service Will Be Tailored To Fit Your Needs! 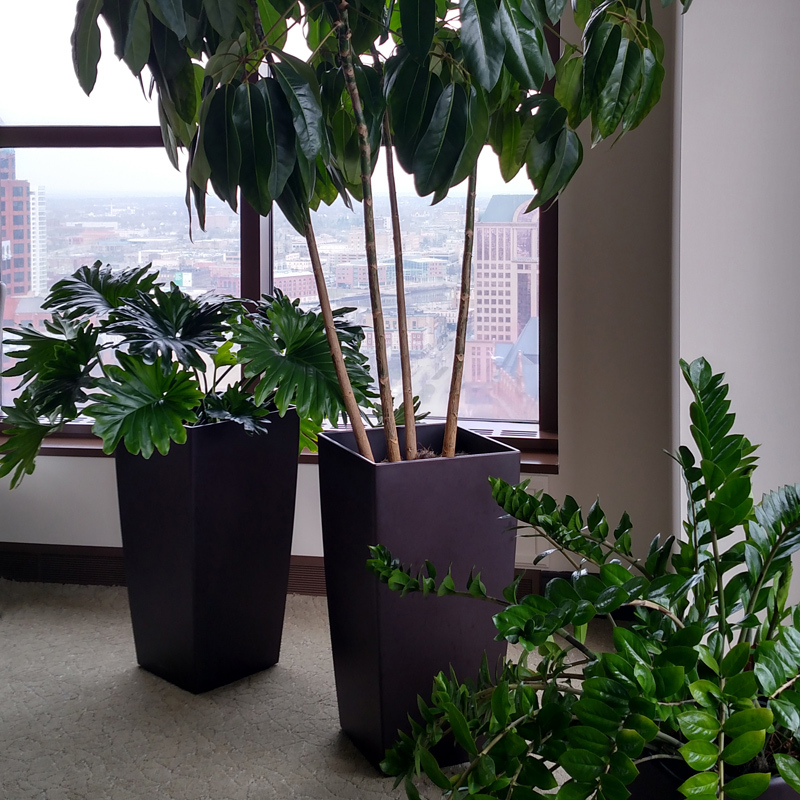 As a full-service interior plantscapes company our team of horticulture professionals utilize a wide selection of stunning and vibrant interior plants that will enhance your individual offices, reception area, or open workspaces. 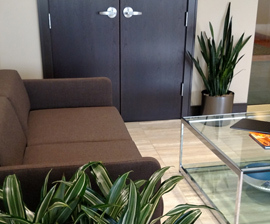 Our designers will tailor an interior plant design that will make your guests feel welcome and your workers more productive. 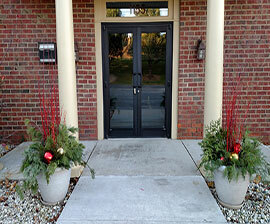 Additionally, we can service your interior plantscaping with a worry-free interior plant maintenance program. 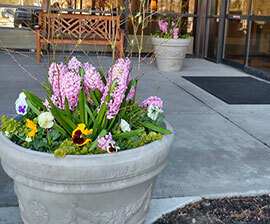 We then offer a detailed proposal to our client that provides cost options that can adapt to any budget. 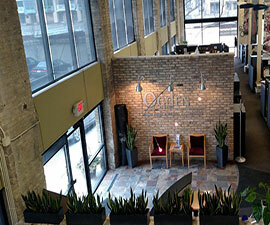 We invite you to call us for additional information about our design and interior plant maintenance services. 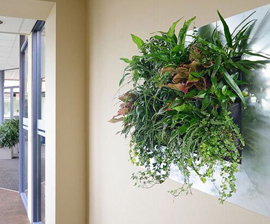 Our interior plant maintenance services offer the highest quality live green plants and a wide selection of style trending decorative containers. 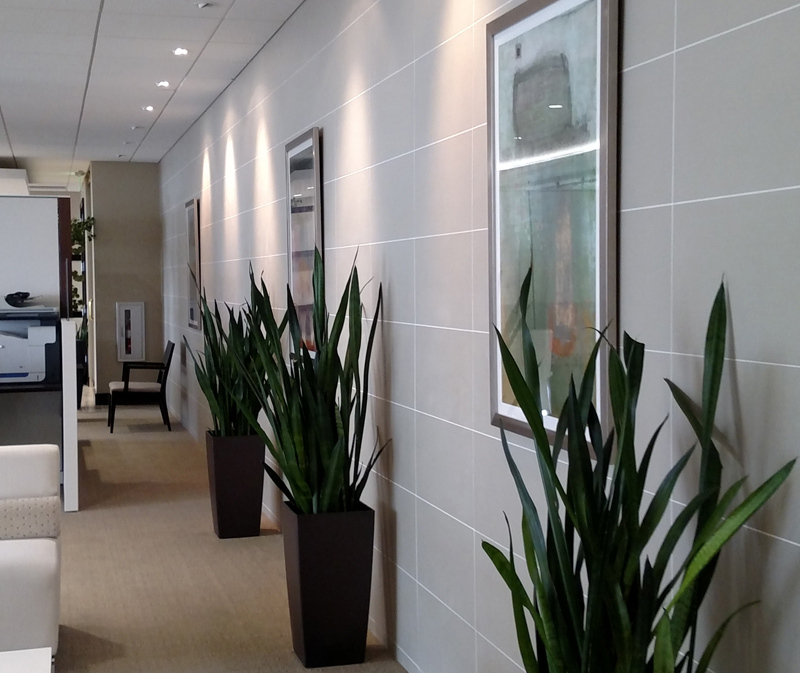 We have the ability to transform a lifeless space into a creative blend of essential work productivity with inspiring interior plant design that delivers a tangible return on your investment. 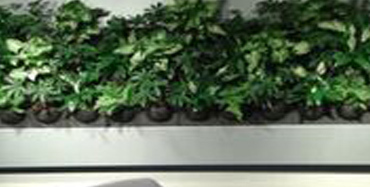 Call Greenworks Interior Plant Service for a creative design package including an interior plant maintenance program that suits your specific needs and budget.